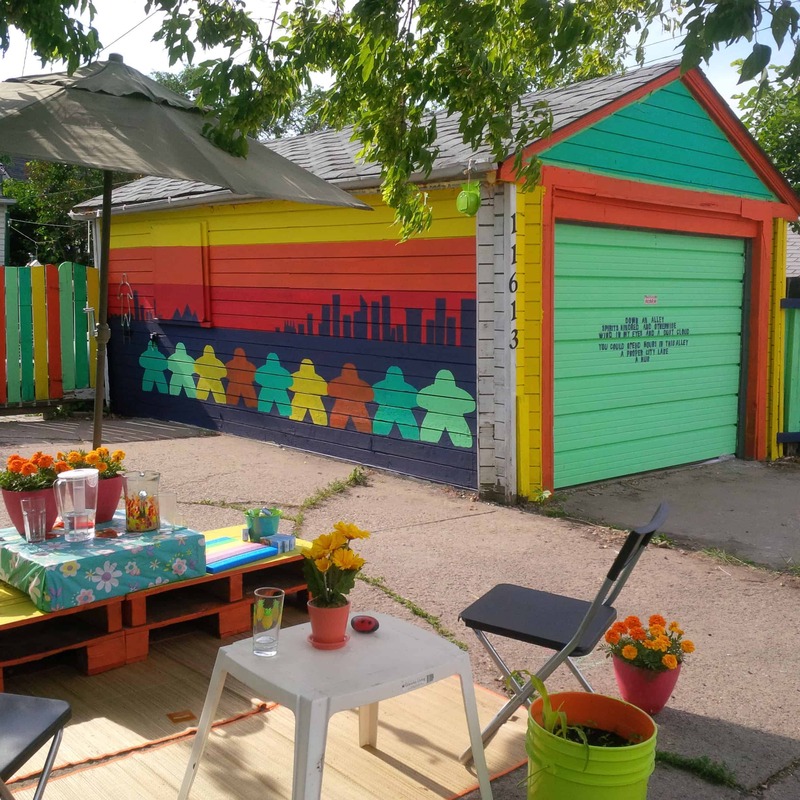 Following the success and positive feedback Andreas received, he wanted to expand the project and use it as a way to connect the communities surrounding Alberta Avenue. 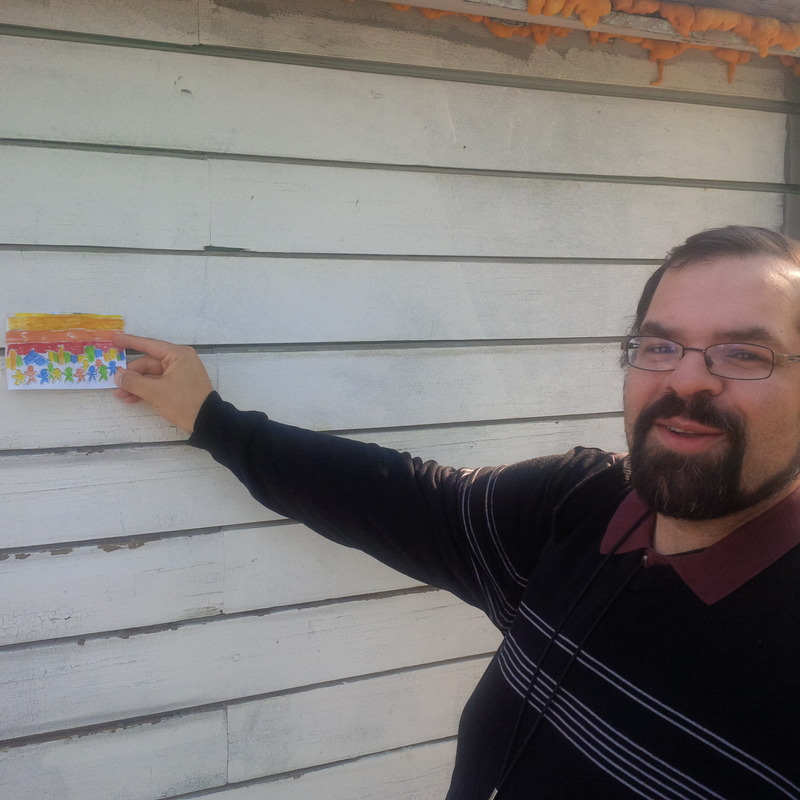 Andreas found the opportunity to connect with people through the collaborative network at Make Something Edmonton and a project they are working on called 100In1Day. On June 4, the organization has set the goal of completing 100 small projects in one day. 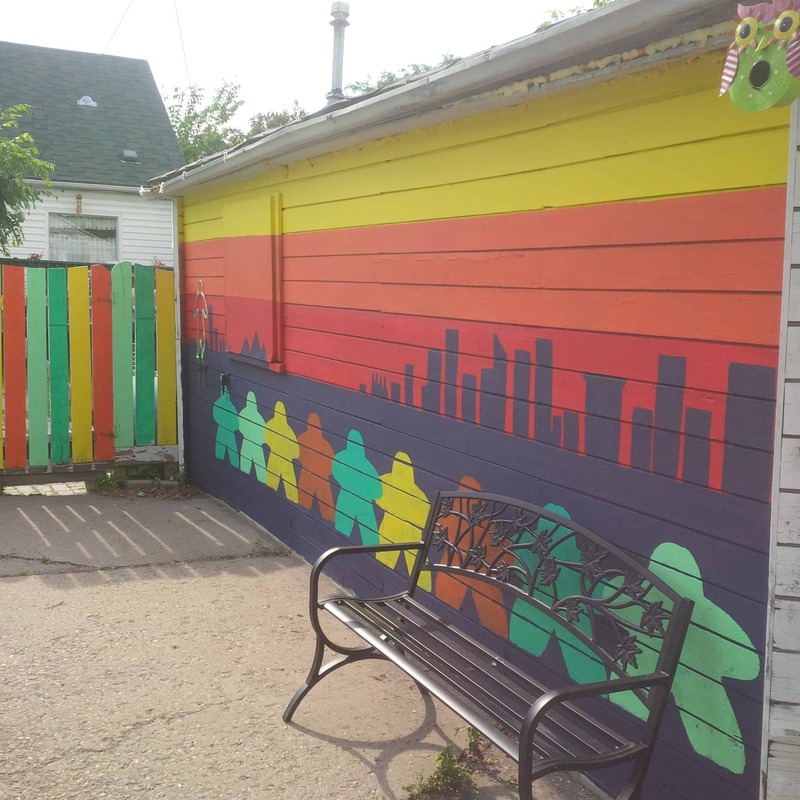 They’ll bring together hundreds of Edmonton artists and volunteers to work on those projects to improve the city. Andreas said he wants to see 10 Animate the Avenue Alley projects this year. If you are thinking about getting involved but worry you might not have the talent, don’t fret. Knowing that finances may be a barrier for some people, Andreas contacted the city and Arts On the Avenue to see if they could help. “We are providing funding to purchase supplies, up to $100, to help offset the cost of doing the project,” Andreas said. “I am hoping that once people see it and experience it, maybe it will expand to other areas,” said Judy Allan, the city’s revitalization co-ordinator for the area. 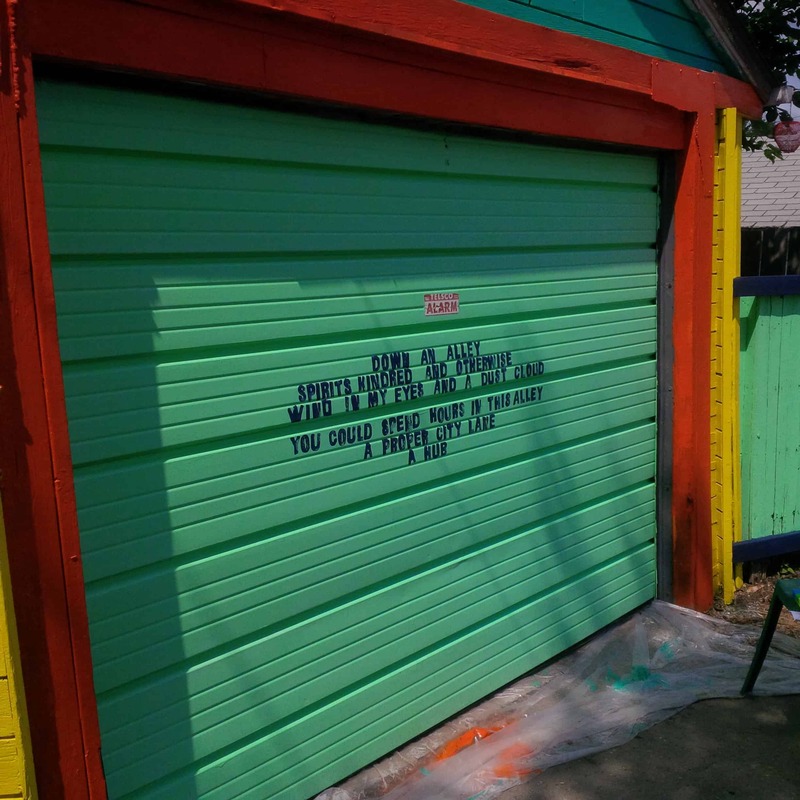 Animate the Avenue Alley Project will be holding an inspiration and brainstorming meeting on May 2 at 7 p.m. at The Carrot. “We are going to have artists, more team members and get people to start planning out their projects,” said Andreas. If you are interested in taking part in the project or becoming a volunteer, email Andreas at Animate.The.Alley@gmail.com. Visit Make Something Edmonton’s website for more details!